EconoPure™ – Patented Core Technology. The entire world is facing a critical water crisis. This stems from two major issues: industry has polluted much of the world’s fresh water, and population growth with burgeoning urban density has made safe drinking water scarce. In fact, it is estimated that there are as many as one BILLION people without reliable access to safe drinking water. There are solutions, and membrane technology holds the most promise, but there are significant problems with membrane based systems, most notably, membrane fouling. According to Wikipedia, Membrane fouling is a process whereby a solution or a particle is deposited on a membrane surface so that the membrane’s performance is degraded. It is a major obstacle to the widespread use of this technology. 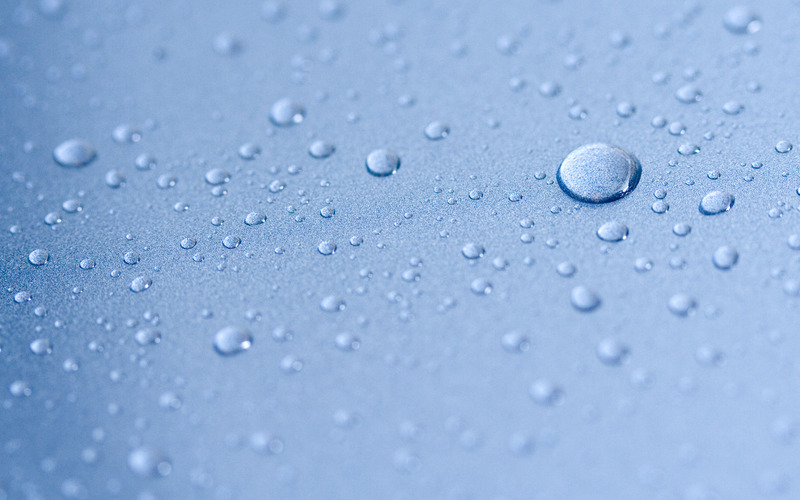 Membrane fouling can cause severe flux decline and affect the quality of the water produced. Severe fouling may require intense chemical cleaning or membrane replacement. This makes membrane technology not only less effective, and inefficient, but also a very costly solution as well. Well, EconoPure has solved the membrane fouling problem: United States Patent 8,685,252 – Vuong, et al. granted April 1, 2014. Abstract: Water treatment systems and methods are provided to minimize membrane fouling and the required maintenance that results therefrom. By utilizing membranes optimized for the application, with open channel feed-spacers, a sacrificial coating of membrane-protecting particulate, and internal recirculation, EconoPure systems can BOTH handle higher levels of solids (up to 10 times more) AND reduce membrane fouling (and associated maintenance and operation expense) by as much as 80%. 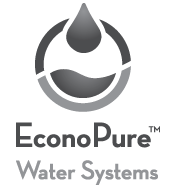 After nearly 10 years of R&D, testing, pilots and with strong Intellectual Property (IP) protection (two patents, others pending), EconoPure introduces a family of products based on patented ‘core technology’ that can economically and efficiently address much of the world’s water problems.